Oakhurst Neighborhood Association, Fort Worth, Texas: Reminder: ONA General Membership Meeting This Thursday! Reminder: ONA General Membership Meeting This Thursday! Please join us for our spring ONA General Membership Meeting this Thursday! Our speaker will be Carol Roark, local historian, on How do We Get Through This? Fort Worth and the Great Depression. Even in the depths of the Great Depression, Fort Worth (and Oakhurst) continued to experience development and growth. Amon Carter-Riverside High School, Oakhurst Scenic Drive, and many homes in Oakhurst and surrounding Riverside neighborhoods were built during this period in the 1930s. Come hear this great presentation, vote on officers and street representatives for 2016-'17, hear an end-of-year report on ONA's activities, and enjoy a social with your neighbors. Bring your favorite sweet or savory to share! 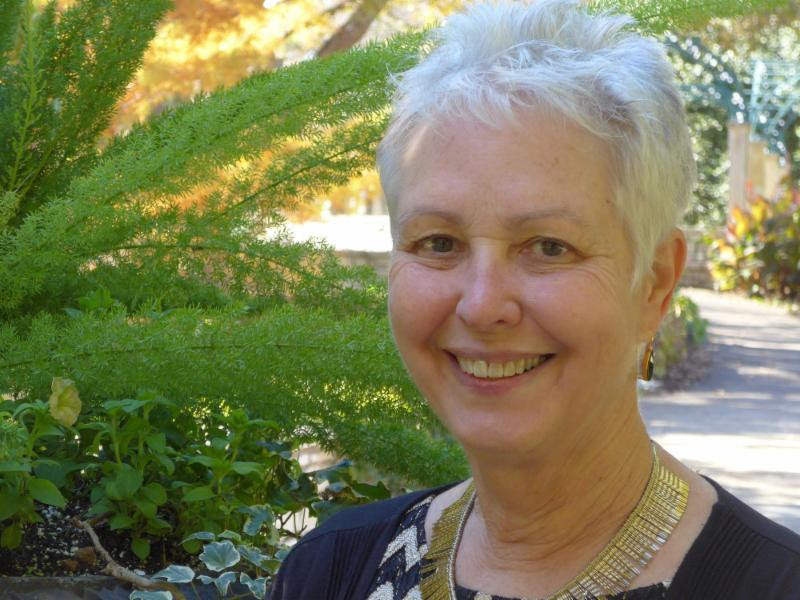 Carol Roark worked for twenty years as Manager of the Special Collections Division at the Dallas Public Library, where she honed a passion for historical research and helping people find needles in haystacks. She holds a Bachelors degree in Anthropology from the University of Texas, Austin, a Masters degree in American Studies from Texas Christian University, and a Masters degree in Library Science from the University of North Texas. She has also written chapters for the Grace & Gumption books on Fort Worth women, as well as numerous articles and book reviews for historical journals. She edited the Tarrant County Historic Resources Survey volumes for the Historic Preservation Council. Her passions are architectural and photographic history. Carol and her husband live in a 1919 Arts & Crafts bungalow in Fort Worth's Fairmount neighborhood. Police and Firemen in the Park Pics! April Oak Leaflet Now Online!